Will Super Smash Bros. Ultimate Have Online Multiplayer? Nintendo released a whole entire boatload of information about Super Smash Bros. Ultimate for Nintendo Switch during its E3 2018 press conference. 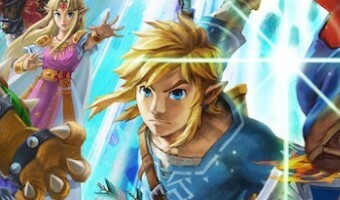 It revealed all regarding the game’s massive character roster and it even officially announced the game’s release date. 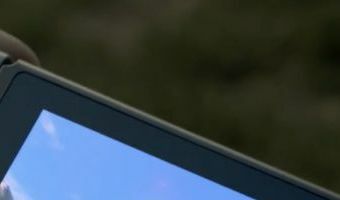 The company even found time to tease online multiplayer gameplay. As Nintendo ran through the ginormous list of playable characters in Super Smash Bros. 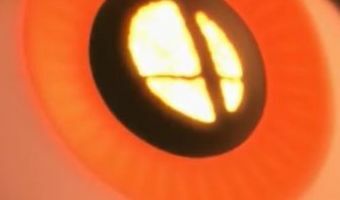 Ultimate, when it got to the Mii Fighters, the company appeared to confirm that online multiplayer will be included in the game. Nintendo notes that changes have been made to the three Mii fighters include three types (brawler, swordfighter, and gunner), there will be 12 voice options for the character and the characters’ proportions have been changed too.The company also revealed that it is “trying to get this fighter ready for online play,” with the lower third asking “online battles in their future?” This appears to be in … [Read more...] about Will Super Smash Bros. Ultimate Have Online Multiplayer?